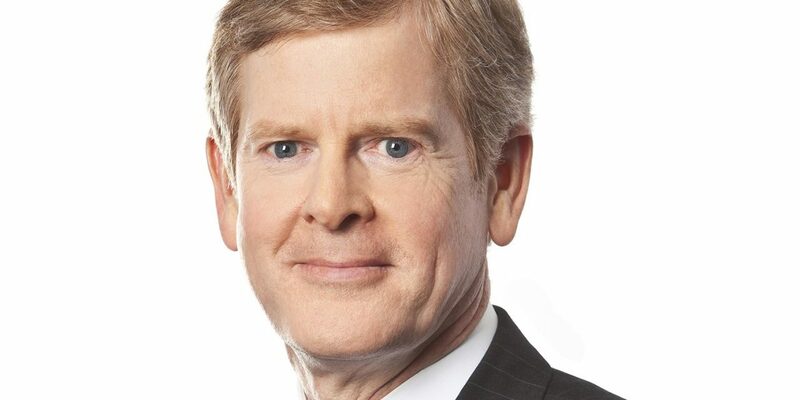 Following the retirement of Executive Chairman AG Lafley, Procter & Gamble has announced the appointment of David S Taylor Chairman of the Board, effective July 1, 2016. Taylor will assume the role in addition to his current position as President and CEO. Lafley’s departure marks his second retirement; the Executive Chairman first retired in 2009, before returning to serve once more as CEO in 2013. Taylor and Lafley have worked together closely over the past year on the company’s strategy.